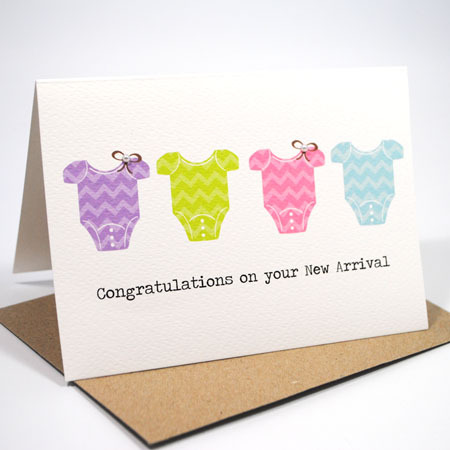 Greetings cards are a way to explain human desires well as attitudes and feelings for other humans. They are used by companies, businesses and by common people for different purposes. 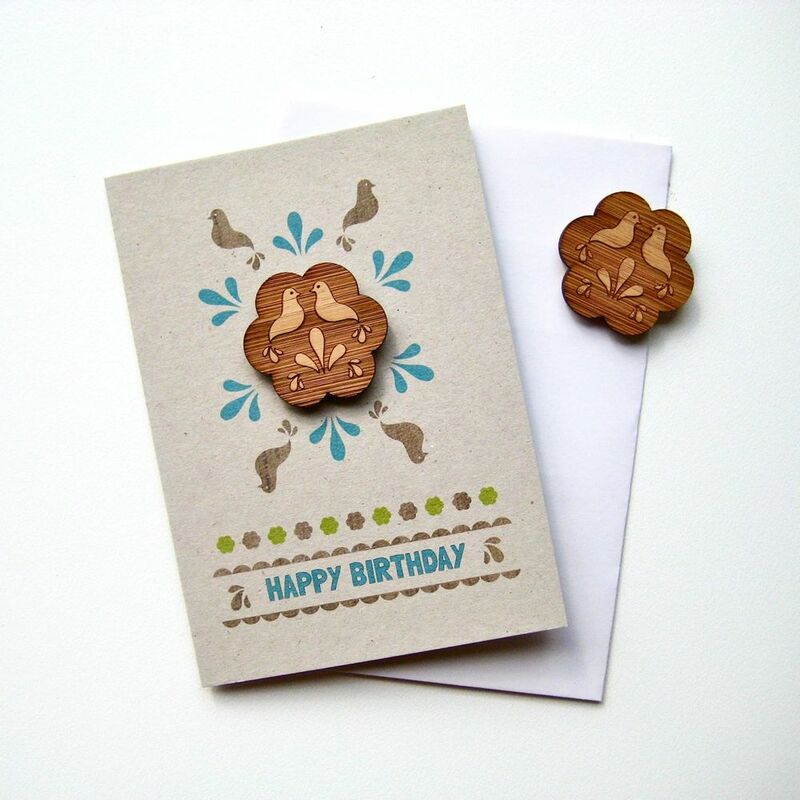 In the field of printing there are different types of greeting cards that are manufacture as per their usage. 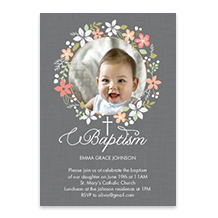 The material our company generally uses for printing greeting cards can be 350GSM , 310GSM Art-board. 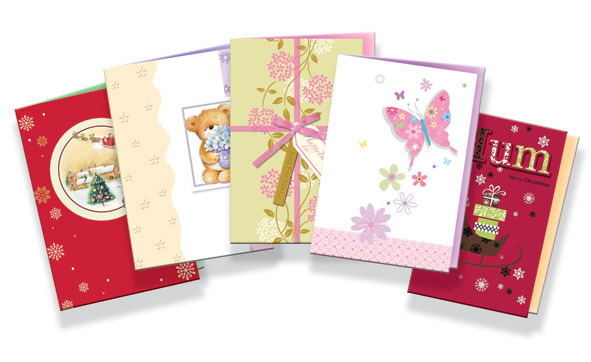 Greeting Cards come in various standard and custom sizes and we can manufacture them in every size as per demand. 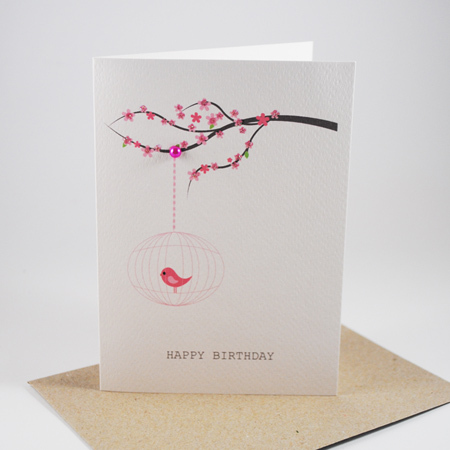 Greeting cards can contain many items printed on them using Black and White or Full Colour . 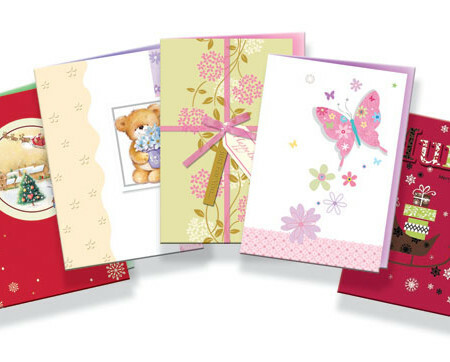 Greeting cards also have premium quality finishing material on them to increase their looks. Finishes we use for this purpose are Matte, UV and Shiny finishes. 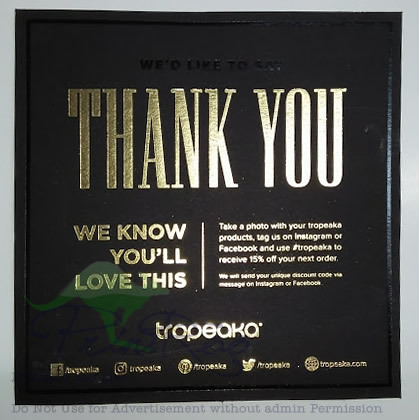 Furthermore we can also print special effects like Embossing/Debossing and Ink Spot for extra beautification. 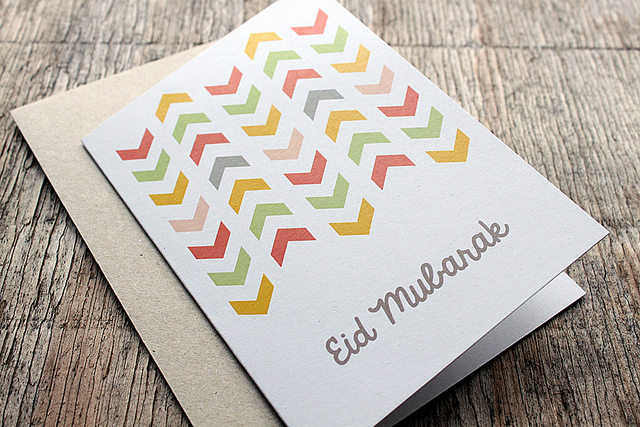 Printroo is an online printing company offering high quality printing of Greeting Cards at affordable prices. You can either give us your own design or can get your Greeting Cards designed by our talented, and Innovative designers. We have friendly staff to help you 24/7 via email “sales@printroo.com.au”, phone call or chat support.